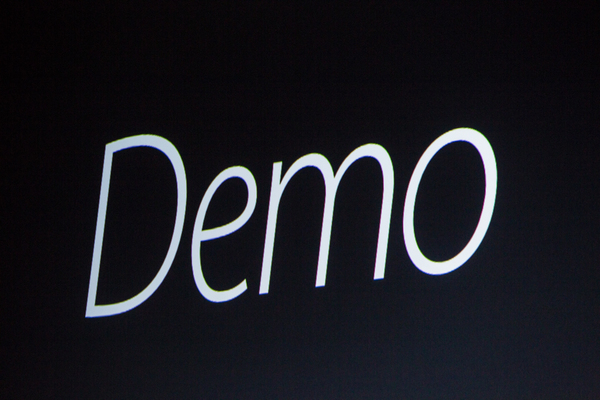 Apple is set to announce updates to its product line Wednesday from San Francisco. 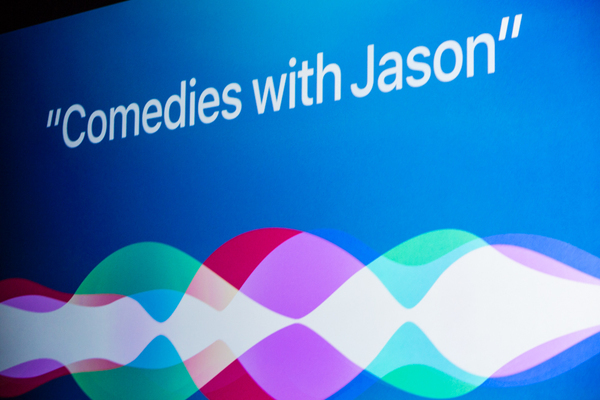 The tech giant is expected to unveil the iPhone 6S and may update the iPad and Apple TV. CNET's coverage will begin an hour before the official event kicks off at 10 a.m. PT. Check out our full coverage at http://www.cnet.com/apple-event/. "We know this is what it takes." "And we've been working really hard and really long to bring all of these together." 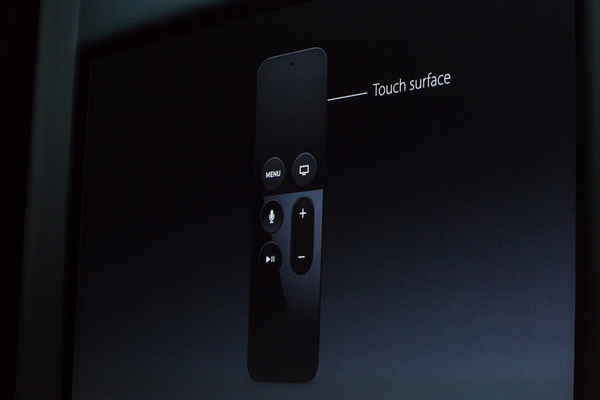 "Today I'm thrilled to show you the new Apple TV"
Video time. "Siri, show me something new"
It's still called Apple TV, it sounds like. Probably some addendum to that name, though? "Show me family movies. animated only. just the new ones"
Siri as interface: Google and Amazon have done a lot of exploring in voice search and navigation already on Android TV and Fire TV. 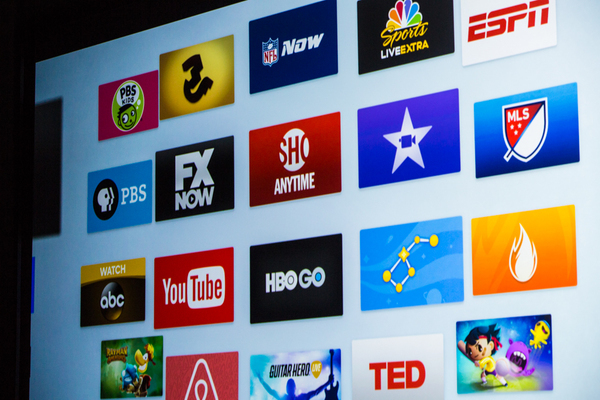 "This is the new Apple TV"
"And we believe it is the future of television." My brother-in-law just bought 5 older Apple TVs without asking me. 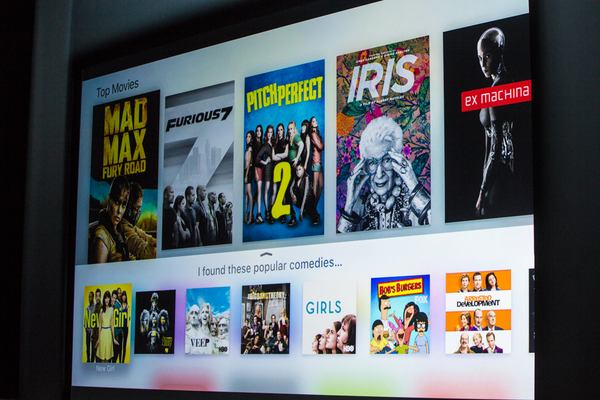 "The new Apple TV starts with a powerful set-top box and a revolutionary remote." 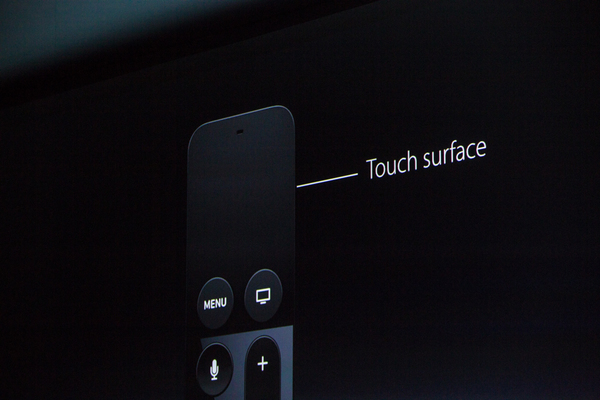 Remote has extra buttons, top touch surface. wider, black. 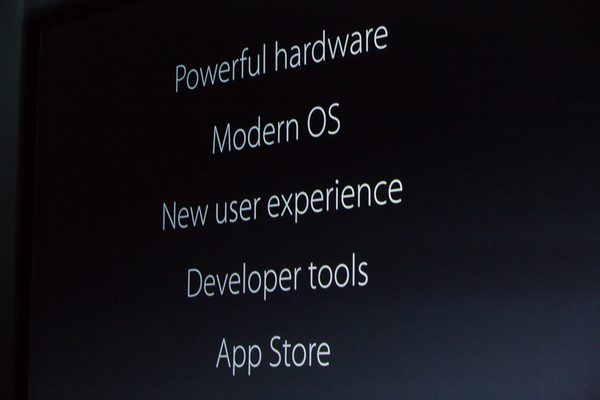 "It's built on a modern OS. 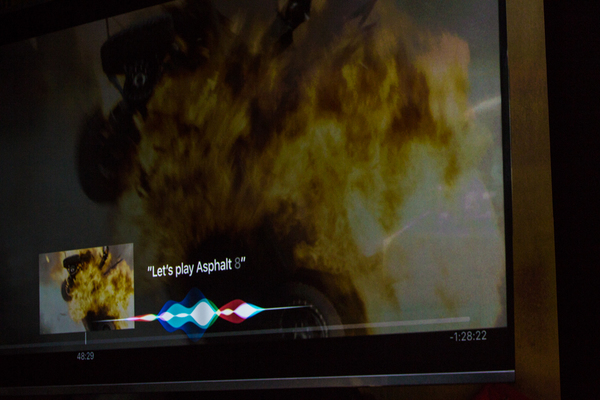 With an iPhone you interact directly on the screen and we wanted to bring the same connected experience to your television even though it's across the room. Starts with voice and touch." 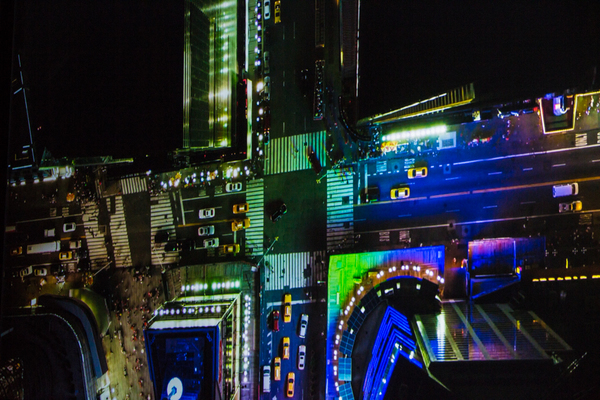 "You can easily glide across a set of movies. When you see one you like you just stop and it's there." "All of the screens have been redesigned to look beautiful and they focus on the content." Siri has universal search, context ("funny"), and can show info, seasons. Universal: shows iTunes/Hulu/Netflix, whatever taps into it. 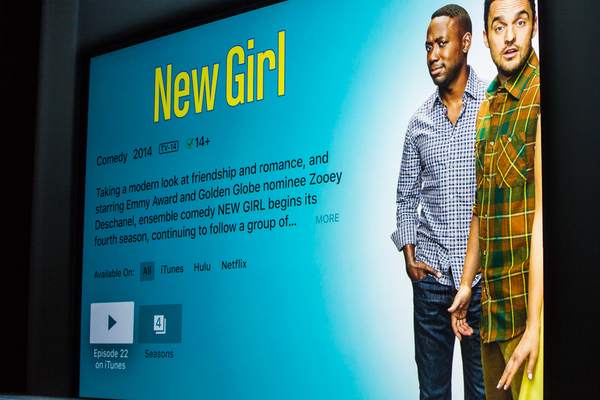 "Today when you're looking for a particular TV show or movie, you have to open every app. 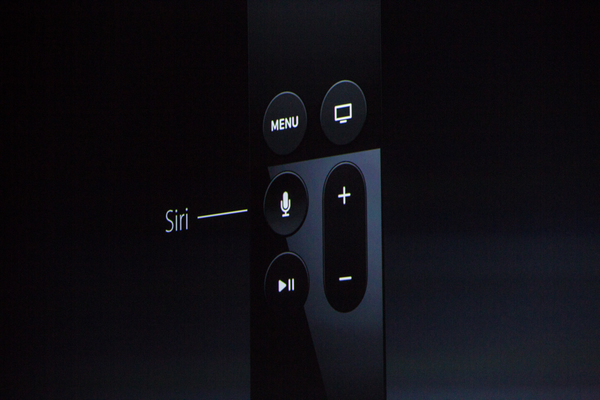 With Siri, it will search across all your content apps and give you your vieiwing options on a single screen." "Gorgeous new screen savers. It looks like a photo, right, but do you see the cars moving? 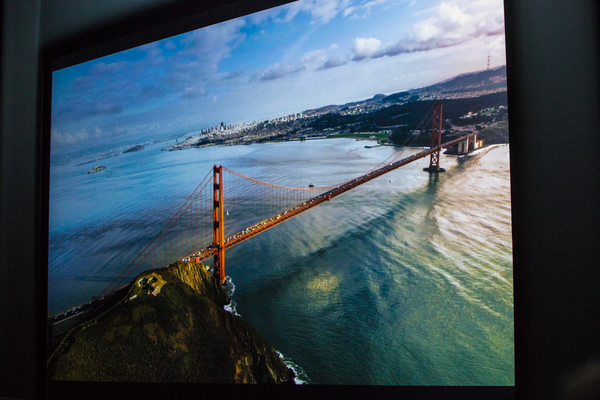 This is all high-def video we shot specifally for Apple TV"